Self development is the greatest gift we will give to ourselves. Life will keep providing the lessons we most need to learn. The learning is not always easy and sometimes deeply unfair. There is a Japanese quote that says ‘rise eight times.’ We all want to bunk in and hide our vulnerable wounds. Gathering together is a powerful way to share our individual learning(s) and experiences in a collectively healing environment. Empowered change has facilitated various group workshops on self development for many years. 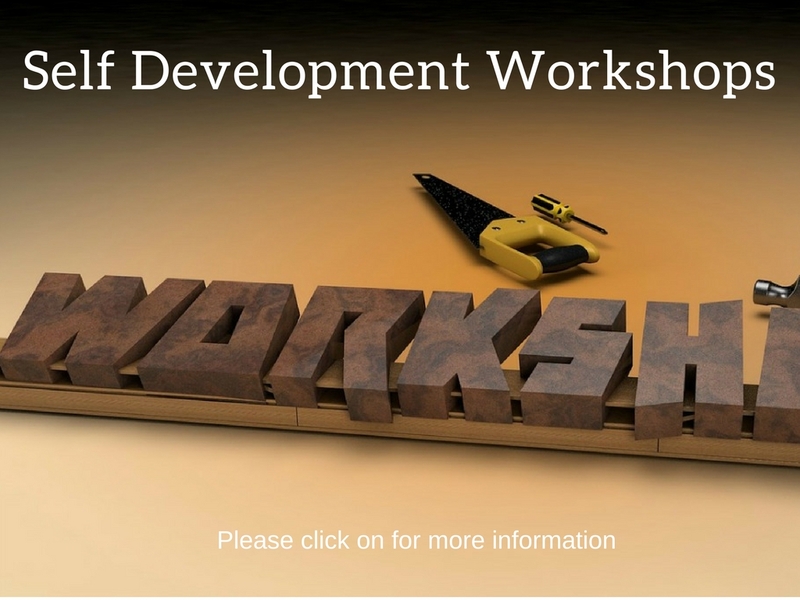 Empowered change will be conducting workshops on various self-development themes. Each of these themes are aimed at empowering our growth as people as we are all here to evolve. The experience of groups and workshops will provide you with an incredible learning from each other and the collective power of the group consciousness. Every person’s life story is unique and powerful as we have all developed the in different ways but at some level deep within the human psyche we all share so many similarities. A well facilitated workshop beautifully facilitates itself with some gentle learning goals. As the workshop community gathers and with it’s trust, there is a collective exploration and safety. Through this safety we openly delve into the ‘rabbit-holes’ healing it’s sometime painful teachings to facilitate our evolved growth. This you is your “Awe” essence learning to become open hearted to yourself and those you love. The workshops will work towards building a stronger connection to ourselves and offering a flow of loving energy from within. Our tribe meets to heal.